A functioning heating and cooling system is integral to a comfortable home all year long. That’s why selecting the right HVAC contractor is important, whether you need routine maintenance or have a broken component in need of repair. The following are a few characteristics to look for when choosing a contractor. HVAC equipment is complex, and faulty repairs and maintenance can result in safety issues or a total breakdown. When researching a potential company, call and ask about experience. Also, verify that a technician has prior experience with similar units for the best results. You also want to look for a company that offers a variety of services. While efficient heating is crucial during winter, you may want to implement air conditioning repair now before summer rolls around. 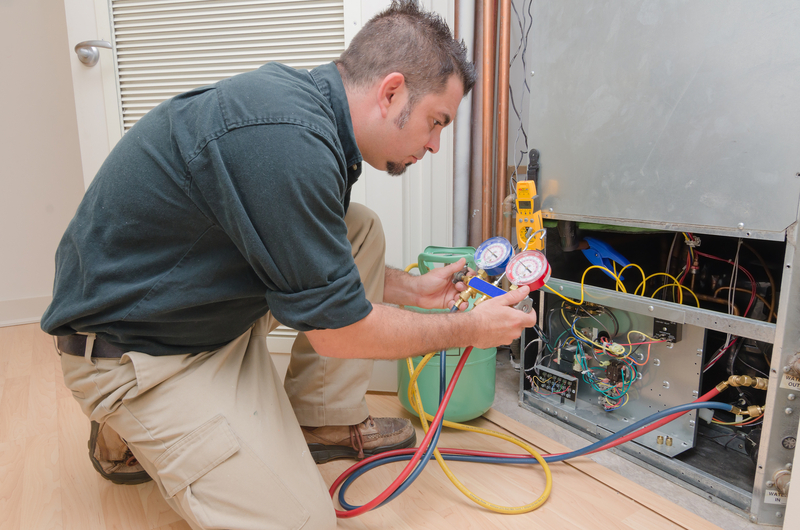 A contractor should offer a wide skill set, including repair and maintenance for heating and cooling equipment, boilers, water heaters, and air quality. Before making a decision, check out the company’s website to verify the services offered. While knowledge of HVAC systems is important, your technician should also offer exemplary customer service. They should be on time, address questions or concerns, and treat your home with respect. If there is an issue with the repair, your technician should also make every attempt to remedy it, so you’re ultimately satisfied by the job. If you want to get a feel for the level of customer services offered by a company, check out some online reviews. If you need a reliable HVAC contractor in Cashton, WI, look no further than Flock's Heating & Air Conditioning. With more than five decades of experience, this family-owned company stays up-to-date on the latest HVAC advances and technology. If you’re experiencing issues with your unit, they’ll inspect it and offer options to restore functionality to your home. Services include duct cleaning, heating and cooling repairs, air quality evaluations, and installation of geothermal heating systems. Call (608) 654-5522 to schedule an appointment, and visit the website to read reviews from satisfied customers.